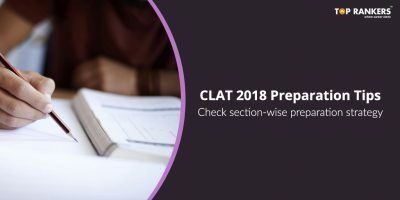 Here are some tips & tricks for preparation of CLAT 2018. 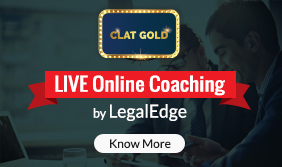 CLAT Last years Practice papers – CLAT 2017 has been successfully conducted in 14th May, 2017 and many candidates have cleared the exam. 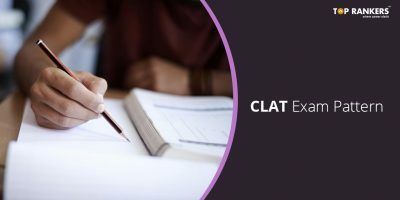 Now it’s time for the next batch of students to start preparation for CLAT 2018. 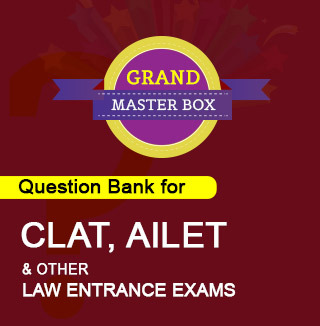 The official conducting body for CLAT is the National Law Universities (NLUs). 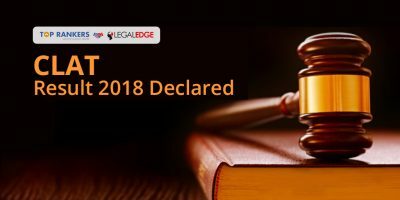 It is conducted every year on the second Sunday of the month of May so CAT 2018 is most likely to be held on 13th May, 2018. Candidates have around 9 months give or take, to prepare for the exam. This time should be sufficient to crack the upcoming exam if you prepare efficiently. Firstly, know the current pattern & syllabus for the exam. Give 10-12 hours daily for your preparation and prepare a suitable time-table. Identify your strong & weak areas and work on it accordingly. Multi-tasking is not a bad thing but please understand that it’s not a good thing to prepare for multiple exams at the same time. Collect and go through question papers of past few years. 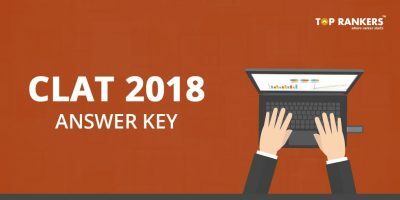 You can also solve sample/ model question papers exclusively based on CLAT 2018. Take online mock tests often to improve your speed which will also help you in time management. 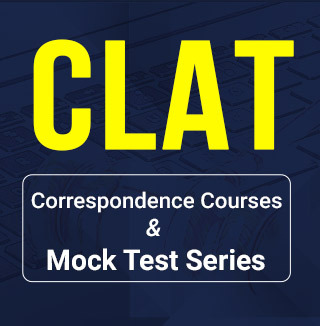 Download here CLAT last five years Question Papers (with Answers) for your reference. Note: The PDF will be updated soon. All the best for CLAT exam.